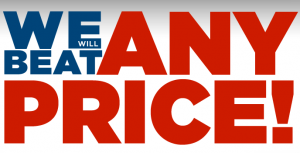 We are the HOME of Atlanta,Ga #1 junk car buyers! 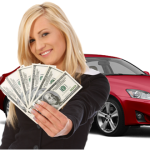 Here at Junk Car USA we buy junk cars for money and can guarantee you top notch service we pay up to minimum of up to $600 for all 2007 -2017 Toyota ,Honda ,Nissan ,and other foreign cars that are running and driving . 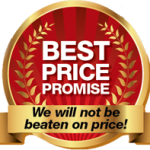 We have over 10 years of junk car removal experience and we strive our hardest to be professional as well as honest when we buy junk cars. Whether it be getting junk cars for cash or purchasing a used car from our lot, we go to the EXTREME to make sure you get the most cash for your clunker that you deserve! We offer TOP DOLLAR on all junk cars pick up! 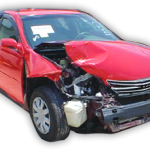 Junk Car USA offers up to $300 to $3500 on all junk cars ,we pay the most cash for wrecked cars/ wrecked car removal with fast immediate retrieval and payment for all kinds of unwanted and inoperable vehicles From small and large cars to trucks to SUVs to vans—tell us about the vehicle to be towed away— we’ll give you an accurate offer and a swift transaction when you are looking to salvage your car for cash. 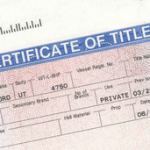 You MUST HAVE THE TITLE in order for us to proceed with the transaction! Make us at Junk Car U.S.A come to your mind first ,when you ask yourself where do I junk my car , scrap my car or sell my junk car for cash. Get a cash offer on your junk car today. We work with the most reputable car buyers in your area to ensure a smooth process for you. Don’t worry about negotiating with unreliable buyers from internet classified sites like Craigslist or Ebay. Tell us a little bit about your car like its make, model, and condition. Accept our cash offer and you'll be ready to schedule a convenient pickup time! Often pickups can be scheduled for the same day. You'll get paid instantly, right on the spot when the tow truck arrives. 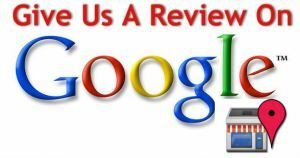 Our car buyers are always friendly, professional and respectful. 2014 © Copyright junkcarusa.com. All rights Reserved.